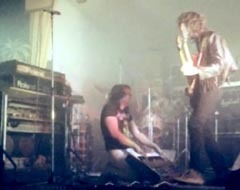 – Toured regularly between 1975-76. 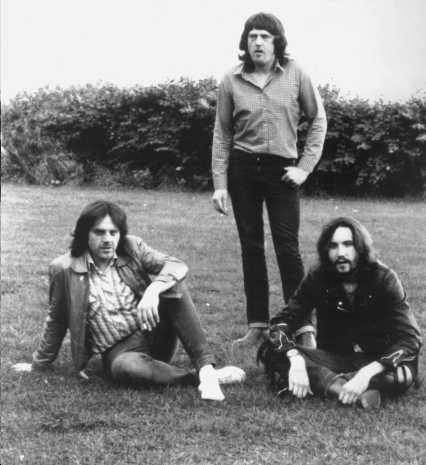 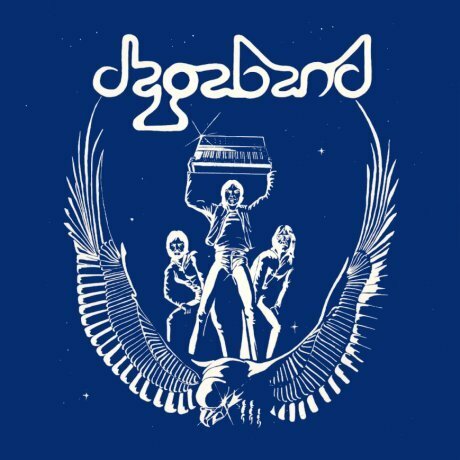 A car crash injured all the band members and damaged their gear and as a result they were inactive until 1979. 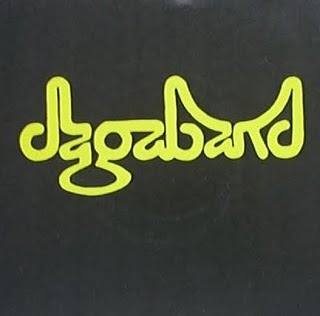 Dagaband continued to tour all across the country and also supported bands such as Marillion, Budgie, Mendes Prey, Demon and more. 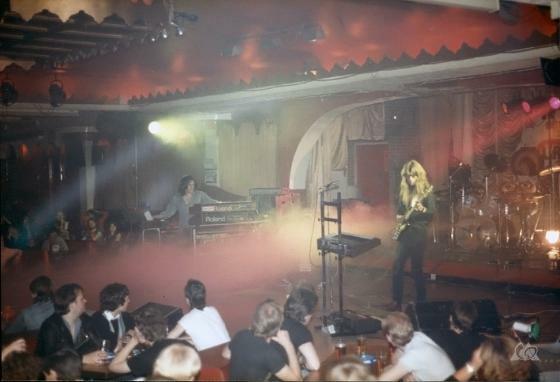 – Split up in 1987 and reformed for a one-off gig in 1993 and then again in 2010. 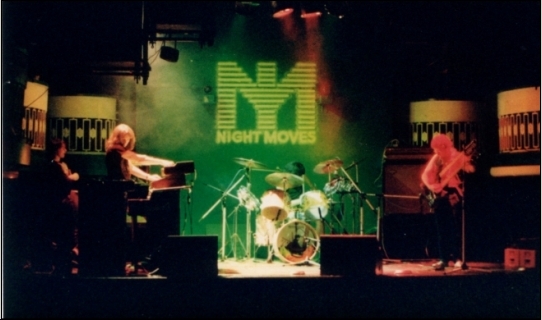 – There are a couple of CD-R’s with live recordings from the mid 1980s circulating in the underground trading scene.